Developing the leaders of tomorrow today! 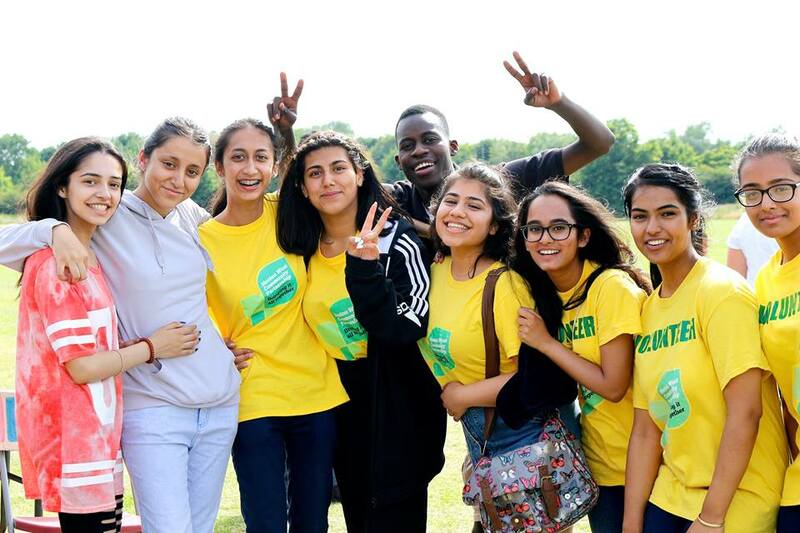 Made up of volunteers age 10 - 18yrs, the Big Local Youth Action Team actively participate in the work of the Heston West Big Local, engage with public decision making and inspire other young people while developing team work and communication skills. Youth Action Team members receive guidance and training while participating in projects that have a real positive impact in our community. 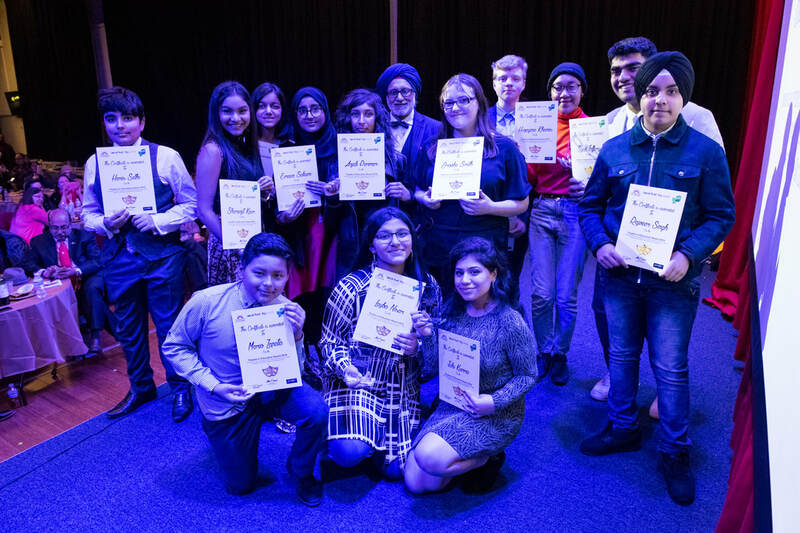 The Big Local Youth Action Team work variety of exciting projects from organising events, community activities, making films or campaigning on the issues important to themselves and our local community. 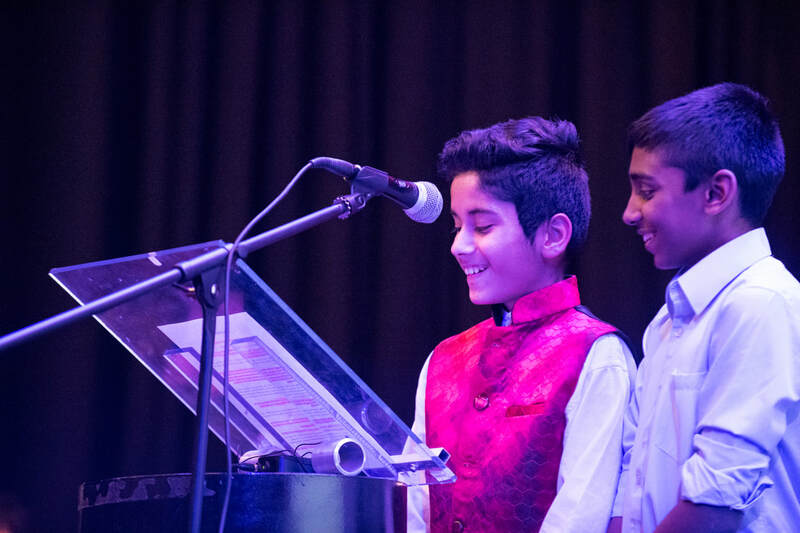 In the past year our young volunteer have organised many exciting events including: Vaisakhi Celebration, Queen's Birthday, Cranford Fun Day, Community Clean Up Day, Diwali & Christmas Evening, Christmas Fundraiser, Comic Relief, Family Fun Days and our Awards Presentation to name a few. Members also were involved with our Summer School Project with Bounce Theatre thus gaining paid work experience for their amazing work and contribution. 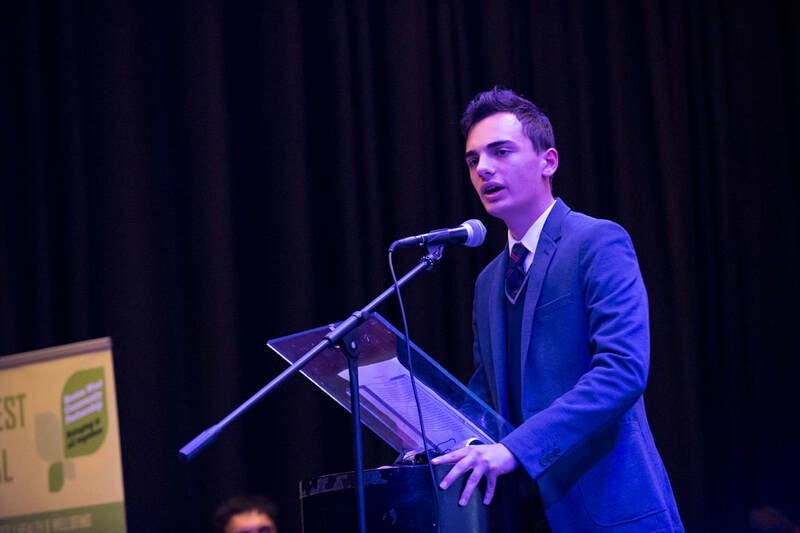 We recently visited Parliament to present to campaign idea to our local MPs to make Life Skills and Politics more accessible to young people and to include these topics into the Early Years curriculum. Our Big Local Youth Action Team also developed and delivered our Summer School 2017 programme with Bounce Theatre, Family Walking Football sessions and recently started our new Debates Project and Life Skills and Politics Campaign. You can read more by visiting our Youth Action Blog. 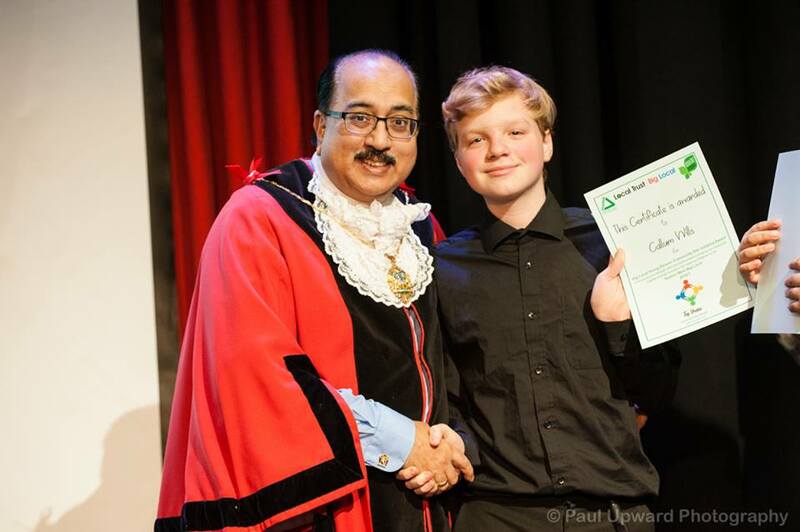 We also have a dedicated youth film crew (involved with our MADE in Heston West project) responsible for creating all our Big Local event and campaigns film. 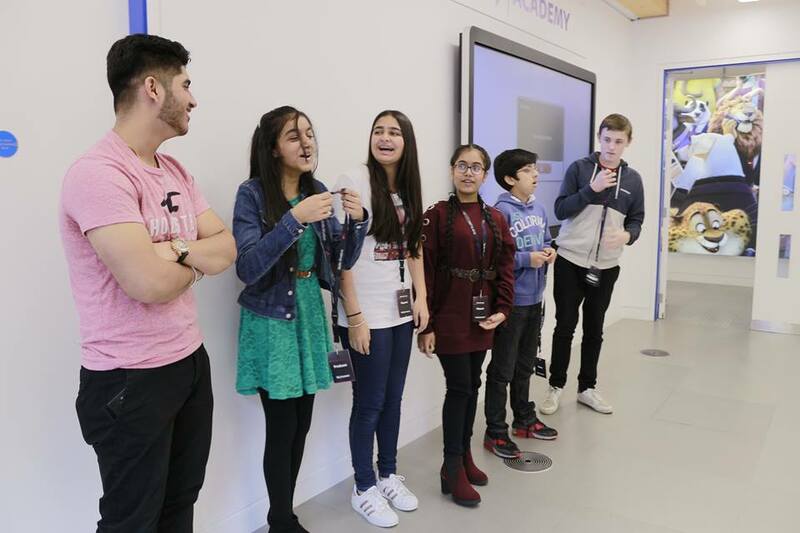 Recently our young leaders developed a short diversity film about Gender stereotypes and filmed and edited the promotional film for the Hounslow Promise Campaign - led by Feltham and Heston MP Seema Malhotra. 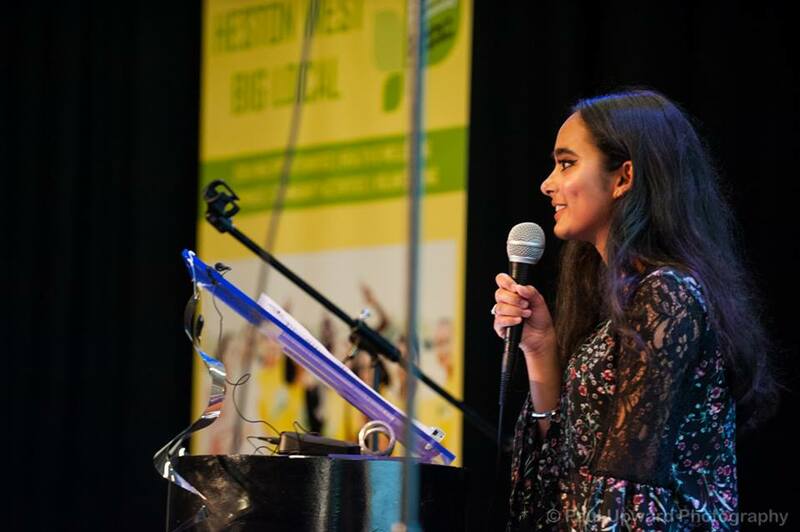 (Left to Right) Yong Volunteers Juhi, Serena, Abbie, Anjali, Megha and Simran represented Heston West Youth Action Team at Local Trust's Young People Make A Difference Event 2017. Click here to watch more of our Big Local Films led by the Youth Action Team. ​GET INVOLVED! 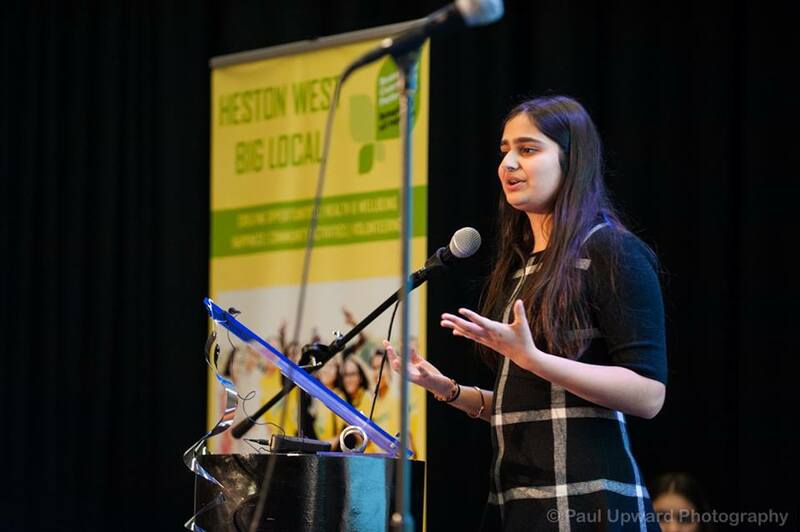 If you are aged 10 -18yrs, living or studying in the Heston West Big Local area, why not apply? This is your opportunity to actively contribute to your community while gaining the skills that employers and universities value. 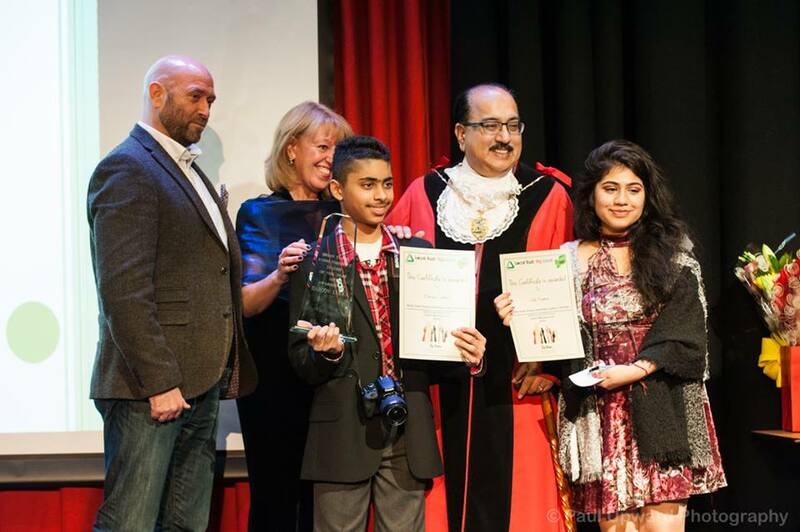 ​Email t.virdee@berkeleyacademy.org.uk with Youth Action Team as the subject or text/call Taz on 07840047771. 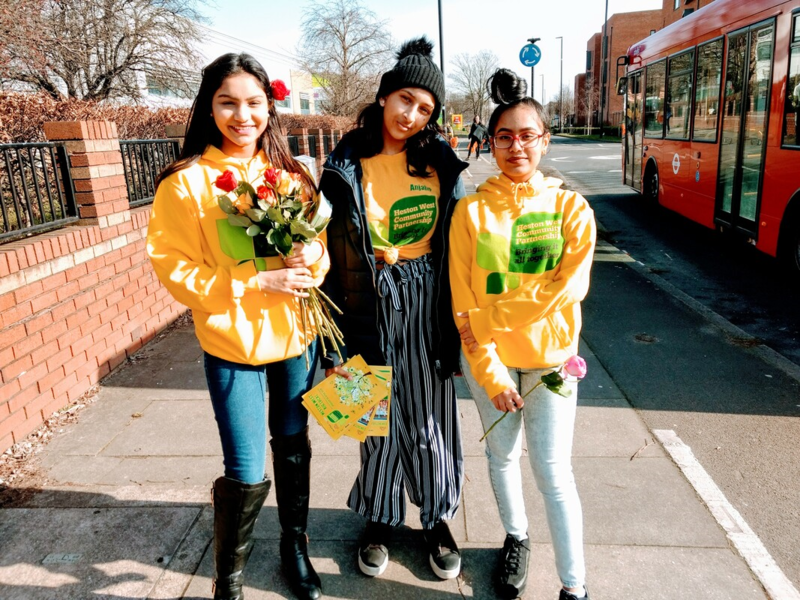 The Big Local Youth Action Team are a group of aspiring young leaders who act as ambassadors for our work and for our community.